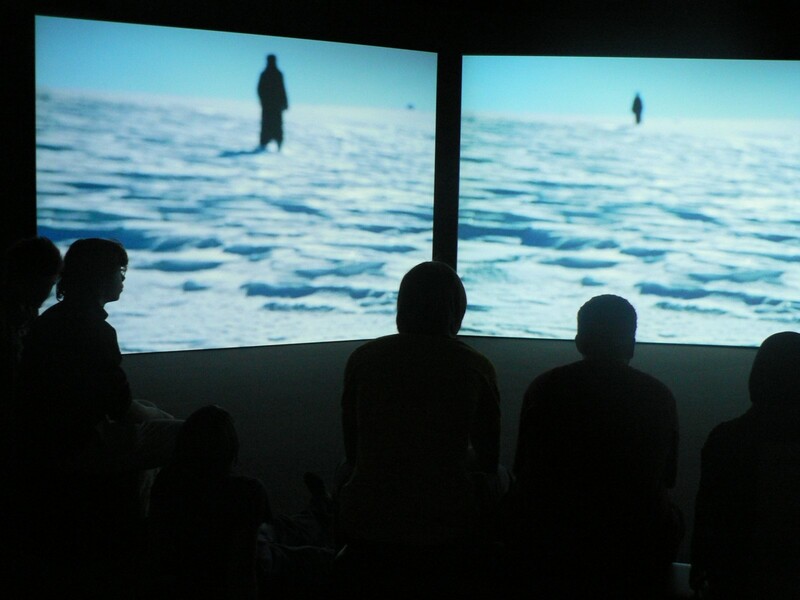 Kestnergesellschaft presented from June 23rd to August 20th two recent multiple projections by Isaac Julien: True North and Fantome Afrique as well as photographs by the artist whose films, videos and photographs are shown worldwide in group and individual exhibitions. 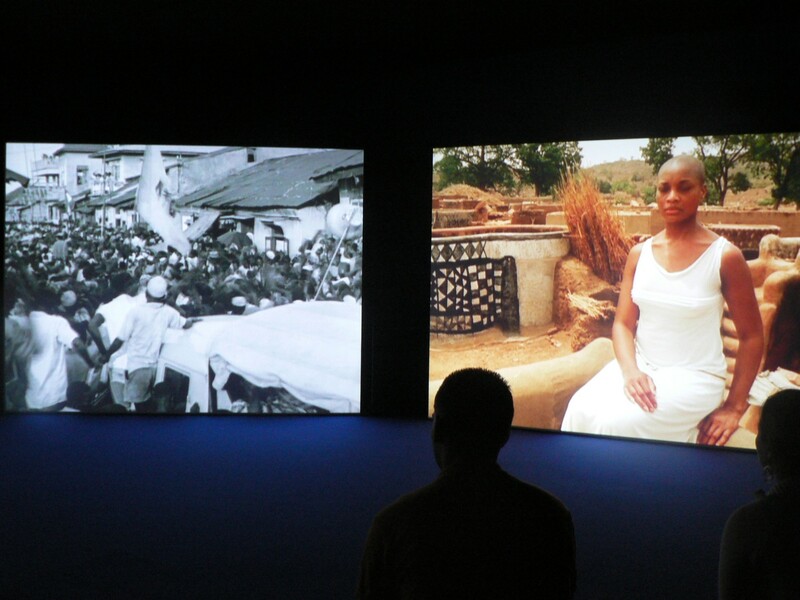 The multiple perspectives of the large-format triple projections take up the central themes of the artist, which refer to the diaspora and the time of post-colonialism. 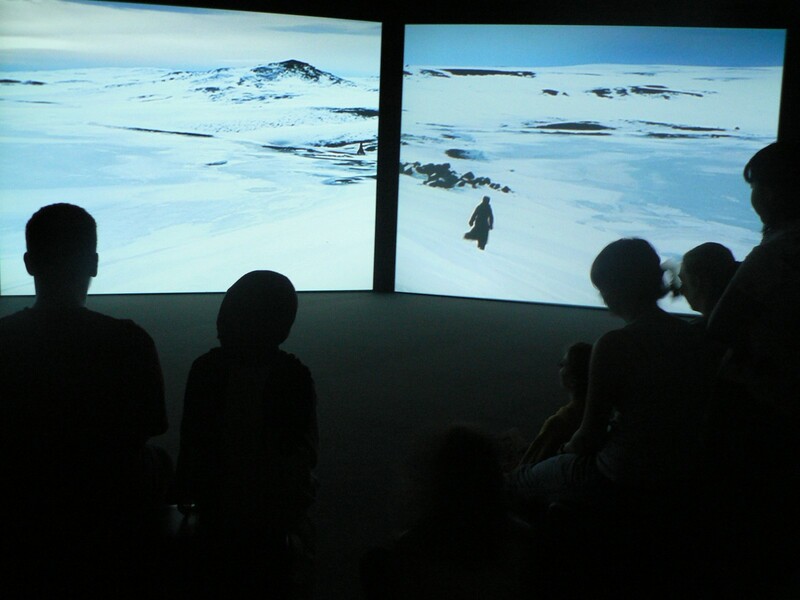 In front of the antagonistic landscapes of Iceland, northern Sweden and West Africa, the spectator follows a black actress and a dancer, whose performances highlight the experience of depopulation.